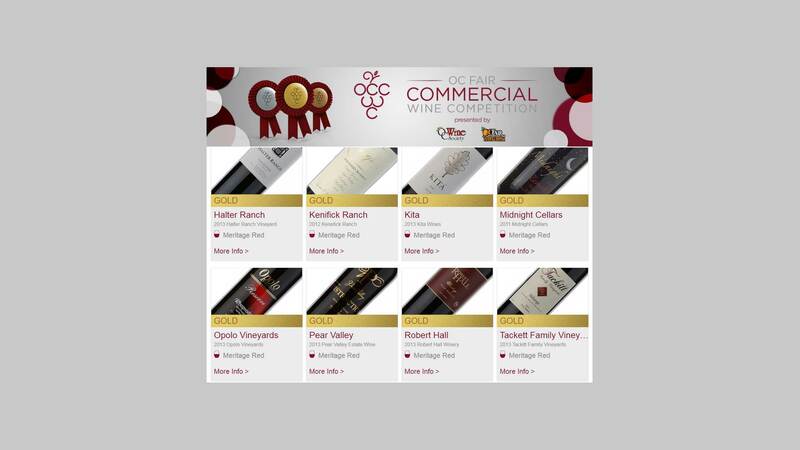 The OC Fair Commercial Wine Competition has been in continuous operation since 1976. 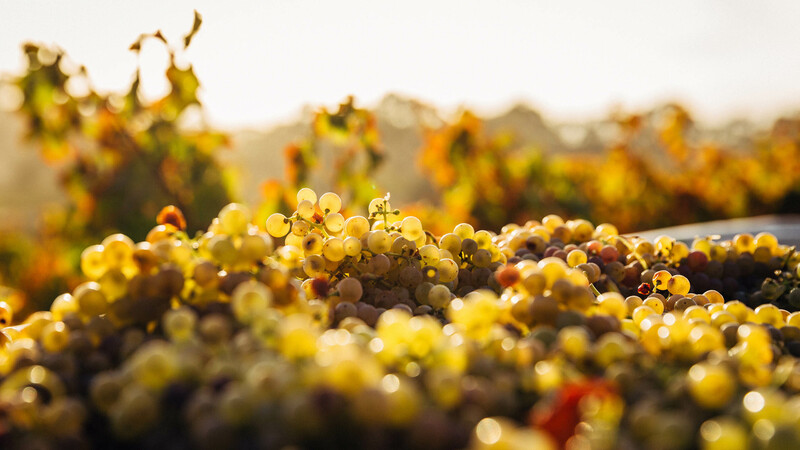 This competition, operated by the Orange County Wine Society, is accepted as California’s finest and most meticulously judged California-only wine competition which assesses every wine blind and judges each for its faithfulness to the varietal. Throughout the rigorous judging processes, each medal-winning wine is tasted by at least 4 different judges. Our judges are themselves winemakers or industry professionals. Awards include medals: Double Gold, Gold, Silver, and Bronze. This competition is free to any California winery; we only request 6 bottles per entry. There are no additional charges or hidden fees. Proceeds raised from the sale of your entries help fund our enology and vinicultural Scholarship Fund. This fund has provided over $633,000 in scholarships to 7 selected California colleges and universities. We display information on your winery and your awarded wines with links to your web site and any online retailer that carries your wines. The OC Fair is a great place to get your award-winning wines tasted. 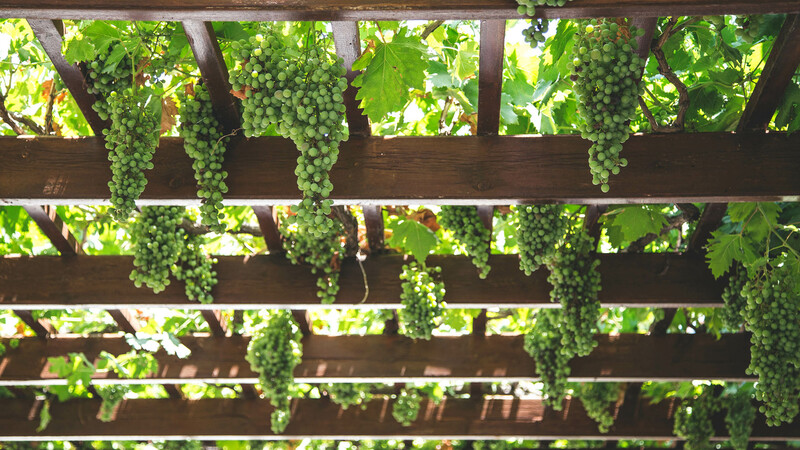 Our staff is qualified to discuss varietals and encourage our customers to try a winery (or wine) they are not familiar with. Entering your wines into the competition will increase your brands’ awareness and increase sales with our active social media campaigns. Throughout the year, we post tweets about submitted wines, using your content. Our public Facebook page also contains wine-related content. During the OC Fair, wines are poured at the 7,300 square foot Wine Courtyard, exposing your wines to 1.3 million fair attendees. This venue is staffed by the Wine Society’s members that are able to intelligently discuss the wines they are pouring. The 90 experienced judges are comprised of only qualified winemakers or winery principals. This group is a combination of seasoned professionals representing almost every AVA in the State of California. Ranging in experience from 10 to 40 years, they are extremely qualified to fairly evaluate wines of diverse characteristics. Dir./Owner of Wine Making, Kenneth Volk Vineyards: It is the only competition that I am aware of that does not charge an entrance fee. Many competitions charge a significant amount of money to just enter the wines into their competition as well as requiring a large number of bottles. These wine competitions are basically moneymakers for individuals. Winemaker, Rock Wall Wine Company: As a winemaker I was commenting to someone earlier that, for me judging this competition I get to see a huge cross-section of what my peers are doing in this industry. That would cost me $10,000 to go and buy that (information) retail. Copyright © 1997-2018 Orange County Wine Society. All Rights Reserved. COPYRIGHT © 1997-2017 ORANGE COUNTY WINE SOCIETY. ALL RIGHTS RESERVED.